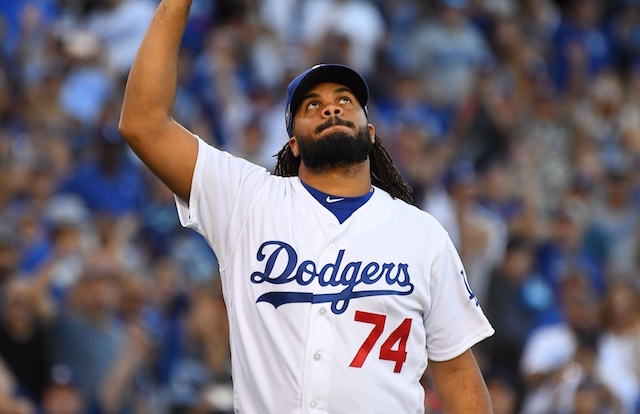 For most mere mortals, the 2018 season Kenley Jansen had would be considered memorable. For Jansen and the Los Angeles Dodgers? A massive disappointment. 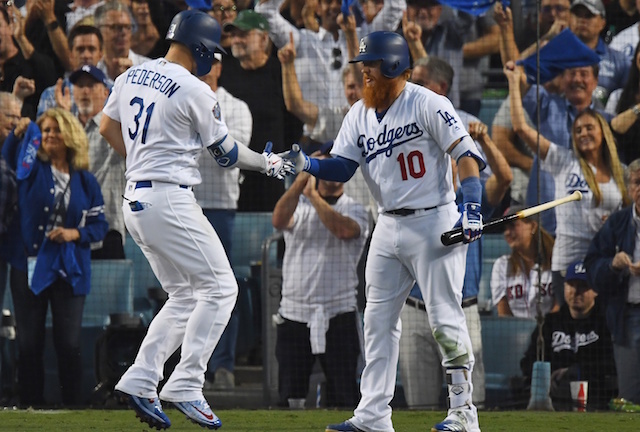 Coming off arguably the best season of his career, Jansen was leaned on to stabilize a bullpen full of question marks and unknowns. Unfortunately, he became arguably the greatest question mark. After never seeing his season ERA even approach 3.00 (and coming off a season in which it was 1.32), Jansen posted a 3.01 ERA with a 4.03 FIP across 69 appearances. He also converted 38 of 42 save opportunities. Again, for most this would be a solid-to-great season, but with Jansen it became a massive cause for concern. Every time Jansen was summoned it seemed like we were getting onto a rollercoaster, unsure of whether the track we were on had been finished. In March and April, Jansen posted an ERA of 5.59 before pulling it back together for May, June and July. In August, however, the disaster artist returned to the tune of a 7.88 ERA after missing two weeks due to an irregular heartbeat. 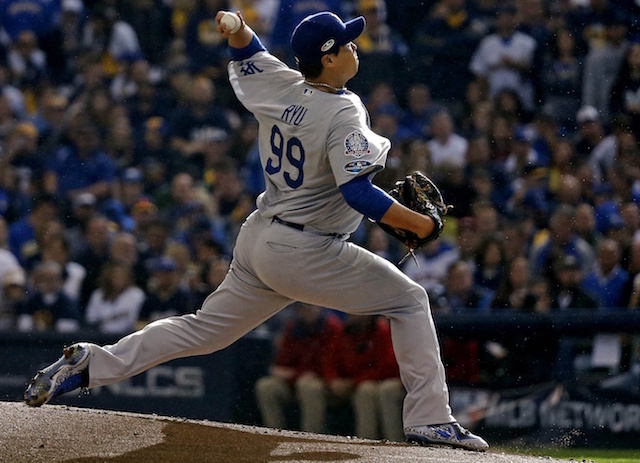 Again, the struggles were short-term, as his September and October ERA returned to a more acceptable 2.92 ERA. Then there was the postseason, which was more of a rollercoaster. In five save opportunities, Jansen converted just three. The good? His ERA was just 1.69 over nine total appearances. 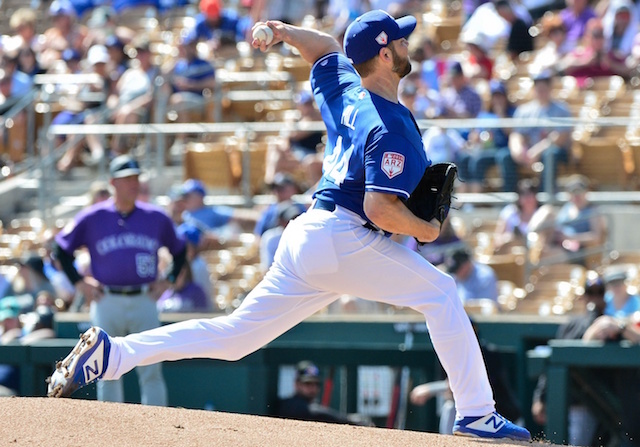 The bottom line is that it was a weird season for Jansen, and with off-season heart surgery under his belt, the Dodgers are hoping for a much calmer ride moving forward. The entire National League Championship Series against the Milwaukie Brewers was memorable for Jansen. 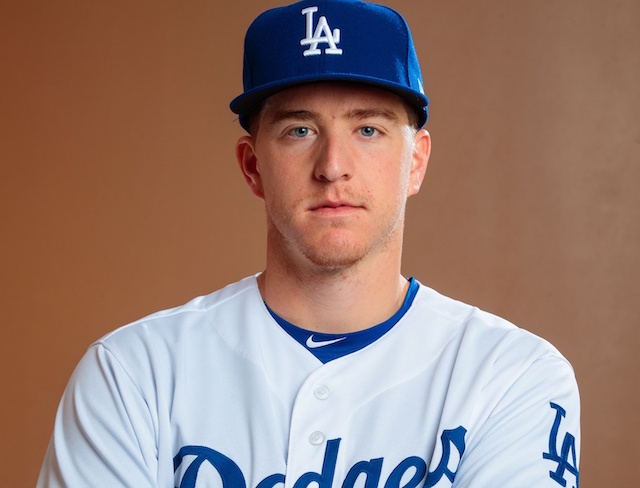 In the series — in which the Dodgers were thought to have the inferior bullpen — Jansen made four appearances and posted the following stat line: two saves, 4.2 scoreless innings pitched with just one hit allowed, two walks and seven strikeouts. Unfortunately, that same success didn’t carry over to the World Series. 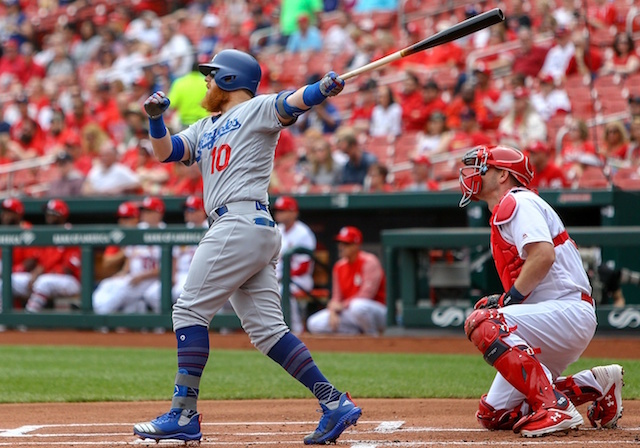 Now 31 years old, Jansen is still a ways away from what might be an expected decline — and it sure seems like the Dodgers are banking on that. Going into the third year of his five-year, $80 million contract, Jansen remains the team’s closer for 2019 (and beyond).